Let’s begin by getting in the right frame of mind for some nonsense. Read “Jabberwocky” out loud, and be sure to act it out and use dramatic voices as much as you can. If you’ve already read “Jabberwocky” lots of times, why not check out another Carroll poem, the rather long tale of “The Hunting of the Snark”! Now that we’ve set the scene, it’s time to talk about literary nonsense. 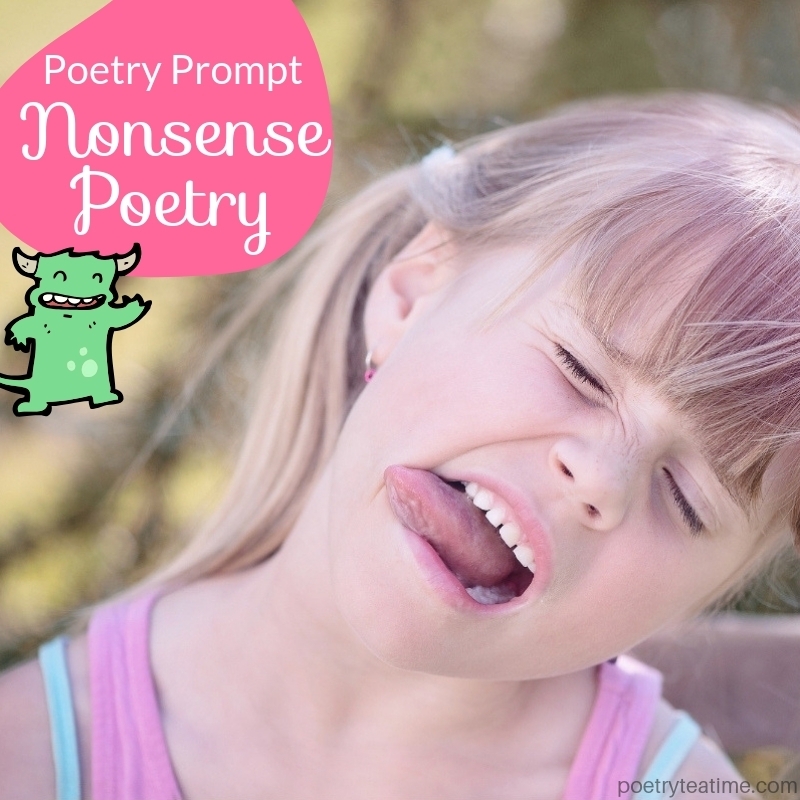 What is a nonsense poem? It’s a poem where the important words are made up by the author. The new words can have definitions in the author’s mind, or they can be silly without any explanation. By replacing the main words with brand new words but keeping the smaller connecting words, the poem still sounds like a normal sentence in English but is full of fun, silly nonsense! How do you do you write your own nonsense poem? There are all sorts of ways. For the first method, write a poem like you normally would. Then, erase the important words in each line. How can you tell if a word is important? It's either a noun (the people/places/things in the sentence), a verb (the actions that happen in the sentence), an adjective (words describing nouns), or an adverb (answers the question “how”?). Replace those words with something completely made up. Be sure to include definitions for your brand new words! Then, read your poem aloud and see how different it sounds. For an opposite method, you can begin by coming up with a list of new words. They can sound as vermittin and knassic as you want! You’ll need to create a definition for each one. Make sure you know how it fits into a sentence, either by using it in an example sentence or by classifying it as a noun, verb, adjective, or adverb. Once you have your brand new sparglik words, use them in your own poem! 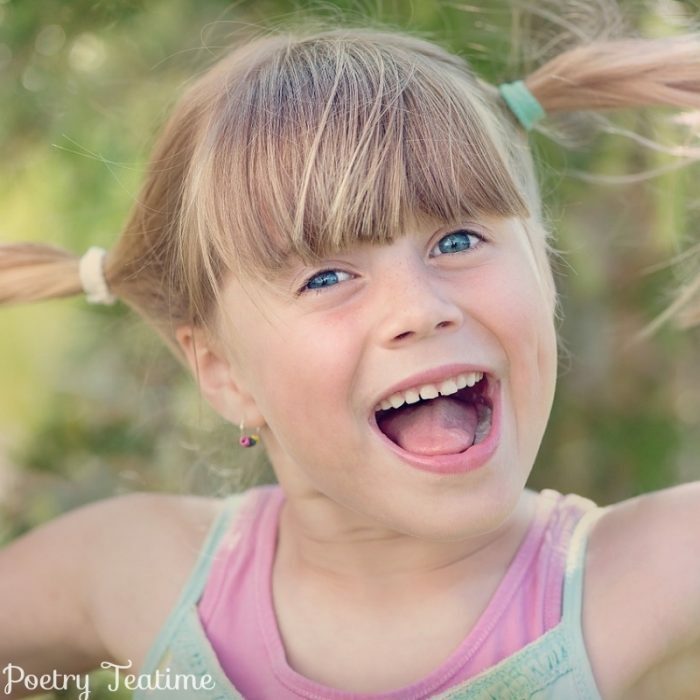 Write with ordinary smaller words that connect your nonsense words together into a whole new poem. Also, if you take Brave Writer’s Groovy Grammar Workshop, you’ll get to write your own nonsense poems as part of the class while you get to learn much more about grammar! Previous students have had loads of fun with this assignment. Check out one student’s poem “The Glaborious Tove” here!